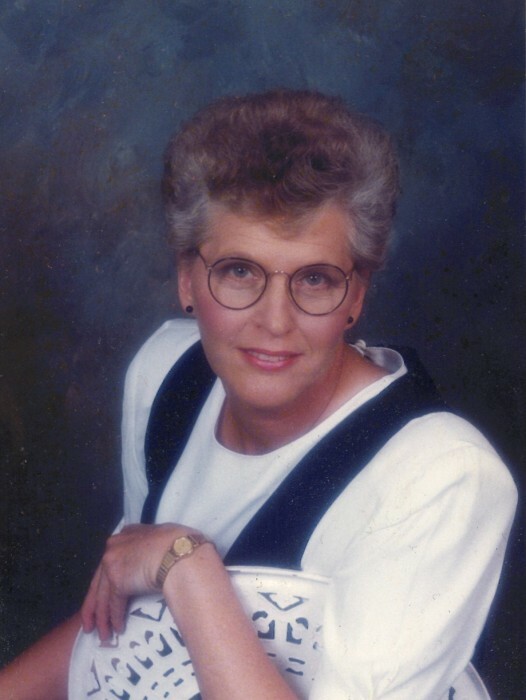 Janette Buchanan Boggs, age 70, of Sanford, NC died Wednesday, August 29, 2018 at the Magnolia House Retirement Center in Sanford. She was born in Broadway, NC, on July 6, 1948 to the late James Edward Buchanan and Rosie Cornelia Boggs Buchanan. In addition to her parents she was preceded in death by a son William Bodenhamer; sisters Clara Leigh Buchanan and Barbara Holder. Janette worked 17 years for Eaton Corporation and 7 years for Eagle Electric. She finished her career at Challenge Printing Company. She is survived by son David Bodenhamer and wife Donna of Sanford; daughter Tammy B. Castleberry and husband Robin of Broadway; brother Randy Buchanan and wife Susie of Broadway; sisters Ernestine Cole and Rhonda Kelly both of Sanford; grandchildren Amanda Castleberry and fiancé Stephen Vizvary, Tyler Castleberry, Scottie Bodenhamer and Victoria, Heather Bodenhamer, Charli Bodenhamer and Gaberiel Bodenhamer; and great-grandchildren Maddie, Connor, Kelci, Alyssa, Nathan, Aden, Kyleigh, Brooklynn, Avery; and several nieces and nephews. The family will receive friends Friday, August 31, 2018 in the multi-purpose center of Holly Springs Baptist Church, 6:00 PM to 8:00 PM and at other times at the home of Tammy & Robin Castleberry, 401 Vernon Street, Broadway, NC. The funeral service will be Saturday, September 1, 2018 at 11:00 AM at Holly Springs Baptist Church with Rev. Scott Yow officiating. Burial will follow in the church cemetery. Memorials may be made to Bridges-Cameron Funeral Home, 600 West Main Street, Sanford, NC 27332. On line donations may be made at www.funeraldonationapp.com .